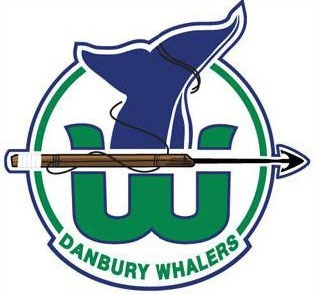 Danbury Whalers president and general manager, Herm Sorcher announced are the resigning of forward/defenseman Lynn Beedle for the 2011-12 hockey season. Beedle, a native of Bethlehem, Pennsylvania, played in 31 games tallying three goals and five assists while playing a key role for the Whalers last season centering the team’s checking line. His versatility to play both up front and on the blue line provided the team far greater lineup flexibility when late season injuries became an issue. Danbury Whalers President and General Manager Herm Sorcher has announced the signing of Right Wing Anthony Monte for the 2011-12 season. In 2010-2011, Monte was a member of the Rome Frenzy, where he served as Captain. The Chicago, Illinois native finished third in the FHL in scoring posting 30 goals and 27 assists for 57 points. Monte was 8th in total points, and led the FHL with 3 short-handed goals. The 5’9, 175-pounder was 4th in the league with 183 shots, tied with former Danbury Whaler Leland Fidler. 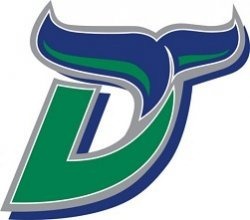 Herm Sorcher, President and GM of the Federal Hockey League’s Danbury Whalers, announced Thursday that the team had resigned center, Joe Dabkowski for the 2011-12 season. Dabkowski, a native of Manchester, Connecticut, was 6th on the team with 11 goals and averaged almost a point a game with 23 points (11 g, 12a) in 26 games. The 5’10 180 pounder finished 3rd on the team with a 17.2 shooting percentage. In the playoffs, Dabkowski added a goal and an assist in 5 games vs. New York in the Federal Hockey League’s Semi-Final round. 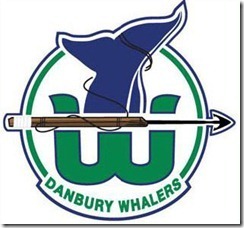 Danbury, CT_This Saturday, November 27th, at 7:05 PM, when the Danbury Whalers take on the Rome Frenzy the team will be auctioning off the official game worn white jersey’s they will be wearing in that night’s game. Fans can place their bids at the game at the merchandise stand. The auction will end one minute into game action of the third period. Fans wishing to place a bid but will not be in attendance, can call in before 3 PM on Saturday to 973-713-7547. Saturday night is Black Saturday sponsored by HVCASA. Fans will have a chance to win great prizes throughout the night. In addition, Danbury based Choice Tickets has four New York Rangers tickets in the prize mix.